Hang this stunning prism in a sunny window for a rainbow display that runs the gamut of pure rainbows and various solid colors, such as orange, mauve, turquoise, etc. 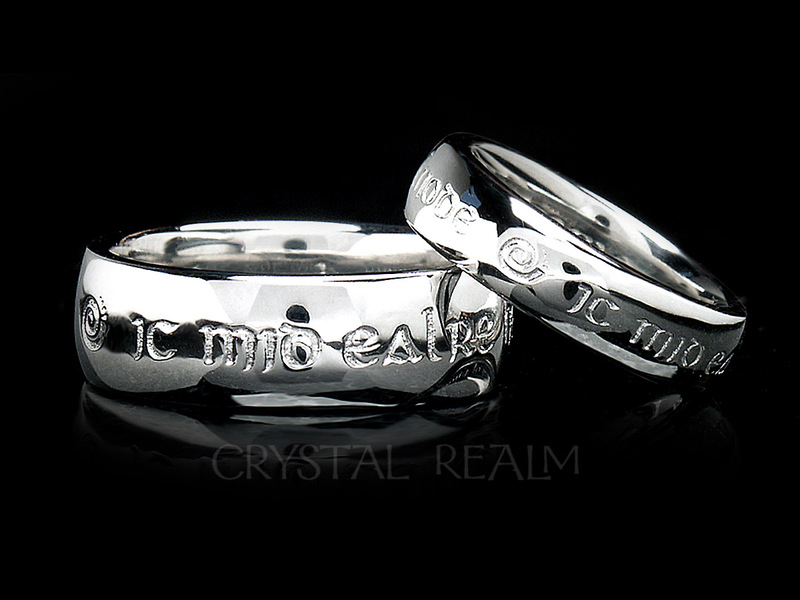 Size: 2 inches (50mm). Included is a 10 in. 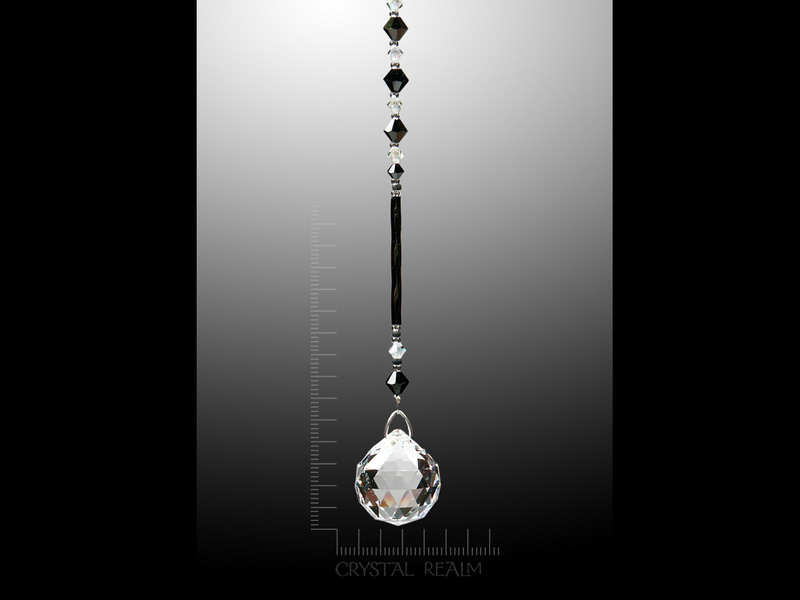 clear crystal and glass bead hanger. 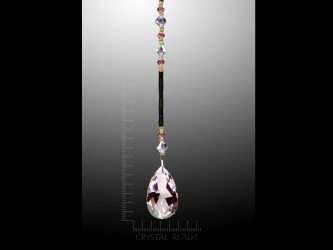 Our exclusive Crystal Realm bead hangers are made in a variety of beading patterns using Swarovski Austrian crystal beads and either long glass bugle beads or seed beads (shown). 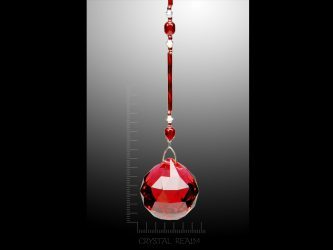 Please allow us to select a beaded strand that complements your crystal beautifully. 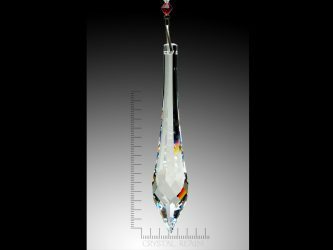 This Swarovski crystal prism has the well-respected Swarovski logo laser-etched inside near the top. 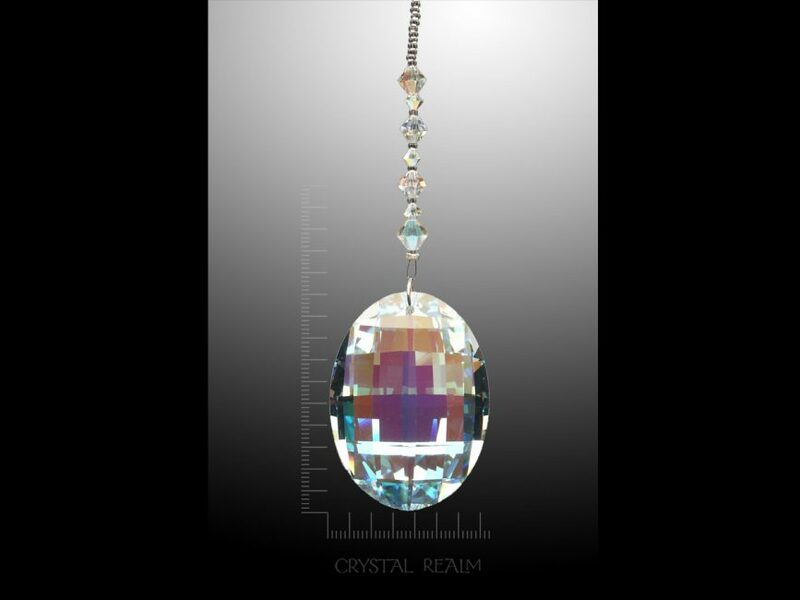 Swarovski crystal prisms and beads are from Austria. Our bead hangers are strung in California. 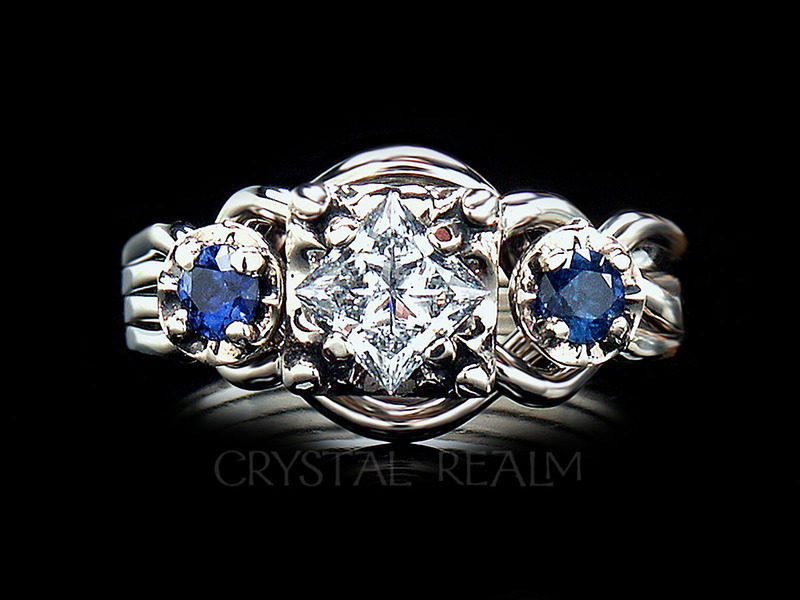 We assemble them with the crystal prisms in Alameda, New Mexico, U.S. Allow 5 working days for your suncatcher to ship. Please note, the distance between two long lines on our scale represents 5mm (6.4mm = .25 in.). What is AB – otherwise known as an Aurora Borealis coating – on a crystal prism? 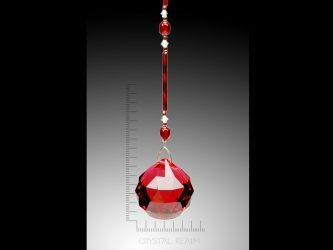 Austrian crystals, made by Swarovski, are colored in various ways, using different metal oxides. A crystal that is perfectly clear but colored has metal oxides mixed in with the lead and silica when the crystal is created. Examples of metal oxides are gold for red, cobalt for blue, or nickel for light green, violet, or blue. Our sapphire or red hearts or stars are examples. 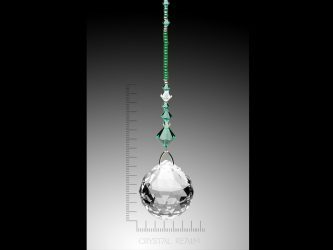 Very often, a clear or colored crystal is further treated by adding a subtle, extremely fine, colored coating to the crystal. This results from a vacuum process in which the metal oxides are applied to a surface of the crystal, usually the back, or in the case of round prisms, on one portion of them. 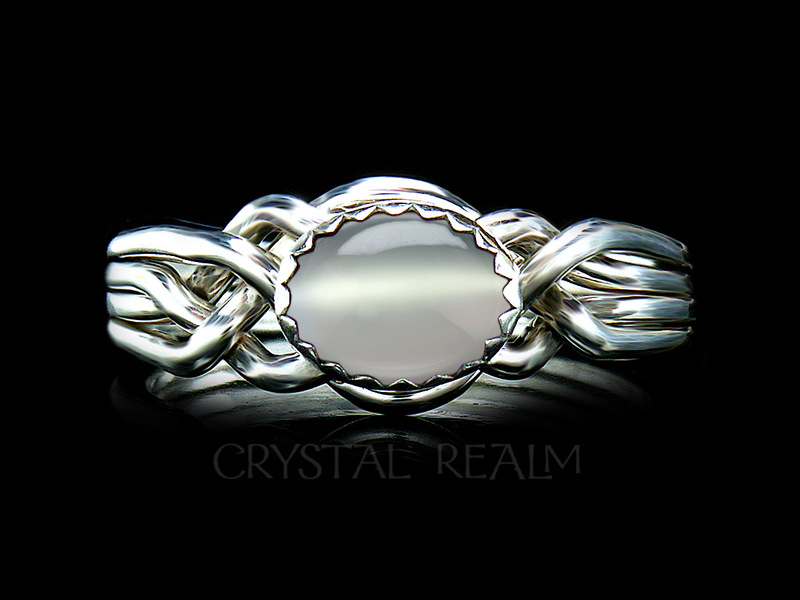 A lightly, pastel-colored coating is known as Aurora Borealis, or AB for short. 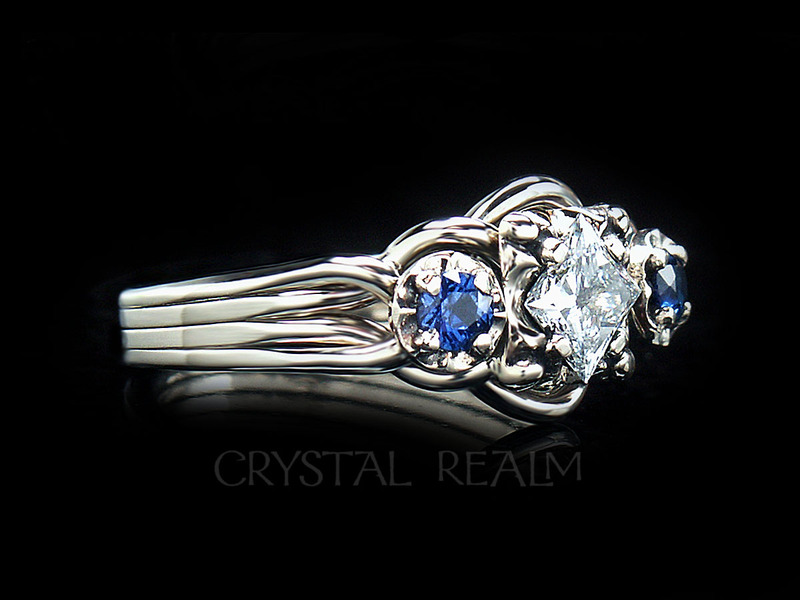 The result is a gorgeous crystal with extra color, sparkle and shine. In suncatchers, colored crystals will give the same rainbow display that clear crystals give when in the direct sun. Add the AB coating to a clear or colored crystal and the color display will be even more riotous: rainbows and solid swatches of mauve, aqua, orange. Call anytime, and if you get voice mail, please leave a message. We'll call you back. If Mandira's on the phone with another customer when you call, she will make every effort to call you back within the hour. If you haven't received a call back within 4 hours, please call again. Thank you for visiting Crystal Realm. We welcome you and look forward to helping you find the perfect expressions of your love and commitment to one another in gold or platinum. The level of customer service that we provide is personal and meaningful - one human being relating to another to find you what best suits your needs. We welcome your phone calls and emails any time. We're glad you've come to visit us, and we hope you enjoy your stay! For your protection, we make every effort to ensure that all information on our website is accurate, and we are proactive in seeking a fair resolution if you are affected by an error, omission, typo, etc. on the website. However, we cannot be held liable for such errors, omissions, or typos, etc. If we cannot reach mutual accord, Crystal Realm's decision will be final, and you are free to cancel your order and receive a refund, if charged. We appreciate your understanding.